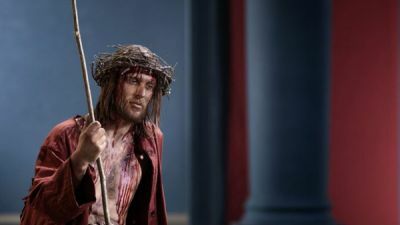 In a long-held tradition dating back to 1634, the once-in-a-decade event that is the Oberammergau Passion Play will be performed in the tiny Bavarian hamlet in May 2020. If you thought a business-class trip to Europe was out of your reach, then Scoot will have you reconsidering with its “Berlin on a Budget” sale. The first thing I notice are the buckets. They’re the old-fashioned metal type, a little battered but painted vivid red, the name of the boat we’re aboard printed in English and Chinese characters on the side.